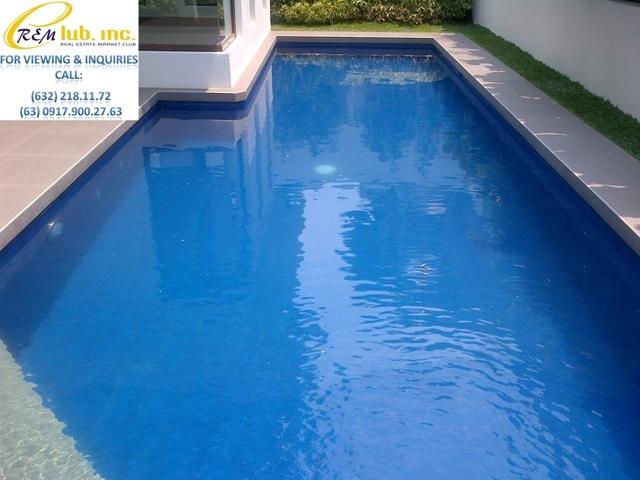 It is also a stone’s throw away from the Alabang Town Centre, Festival Mall, SM Southmall, S&R, and South Supermarket and offers accessibility to hospitals such as the Asian Medical Hospital, Paranaque Medical City and the Ospital ng Muntinlupa. 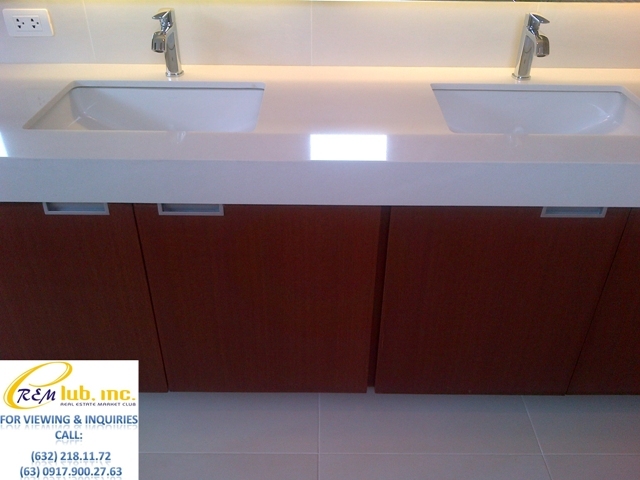 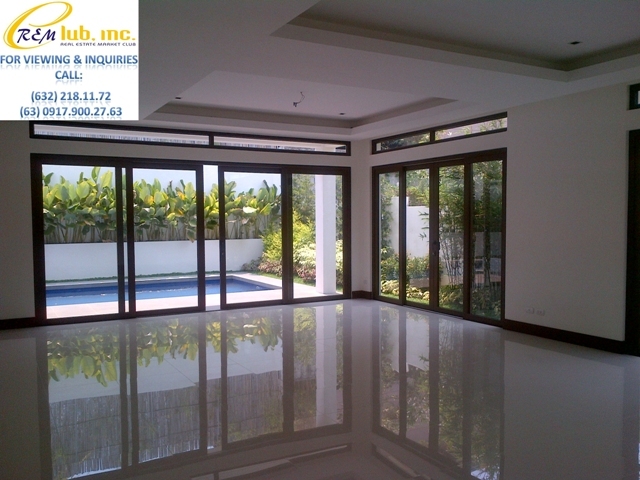 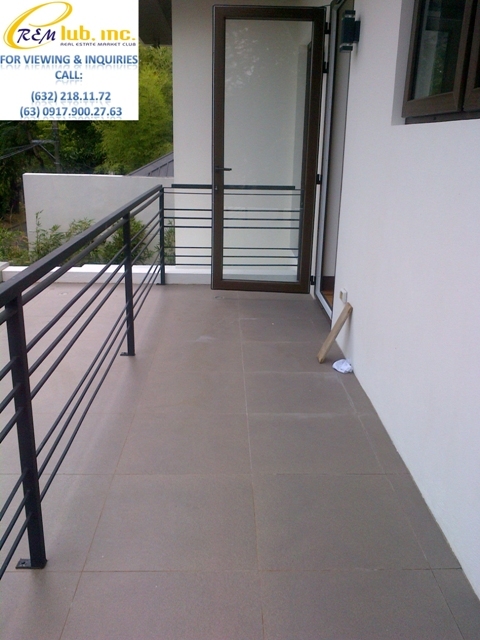 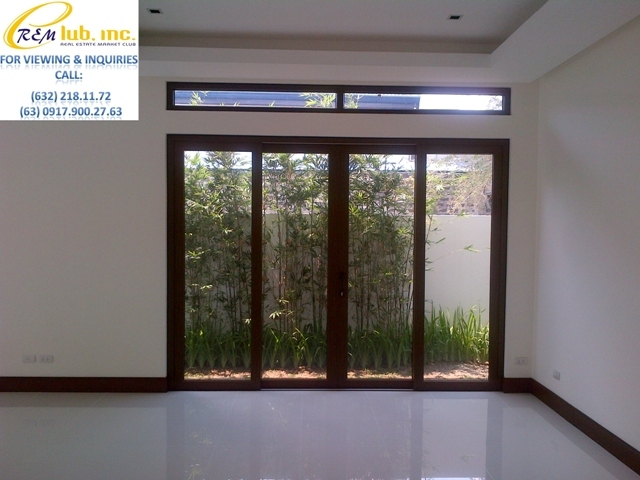 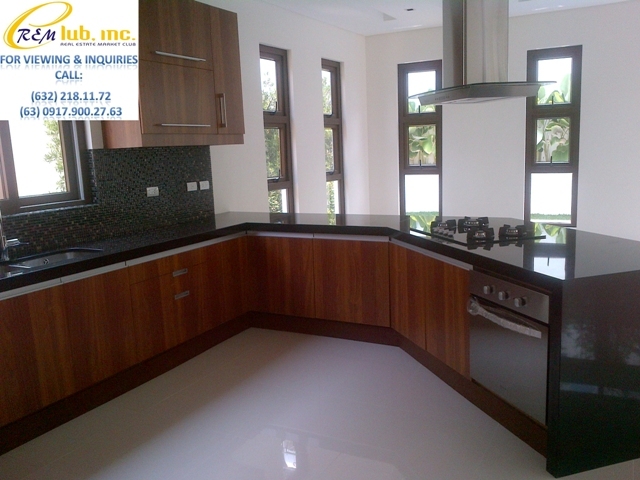 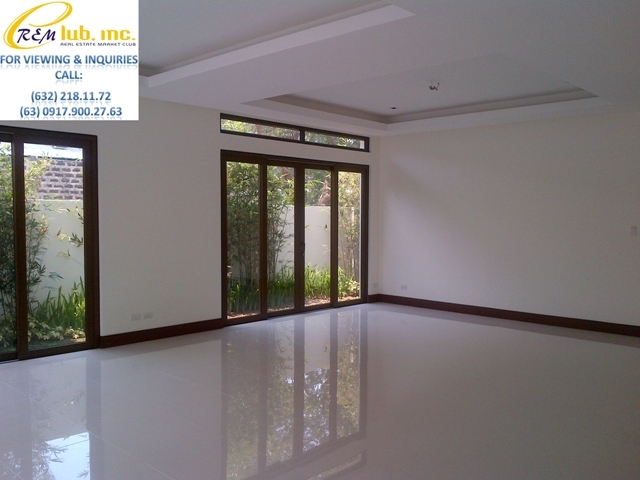 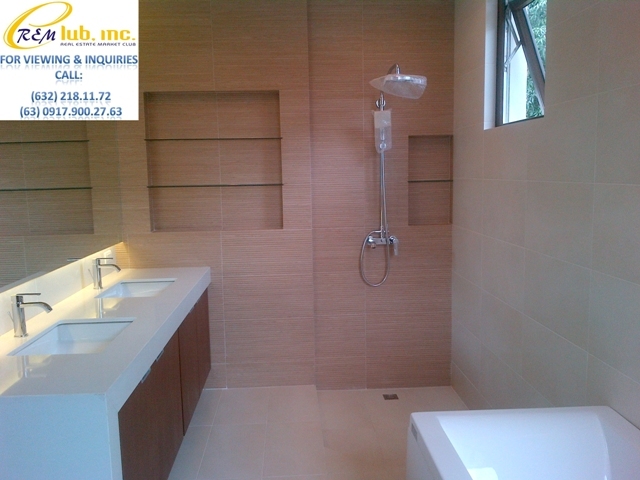 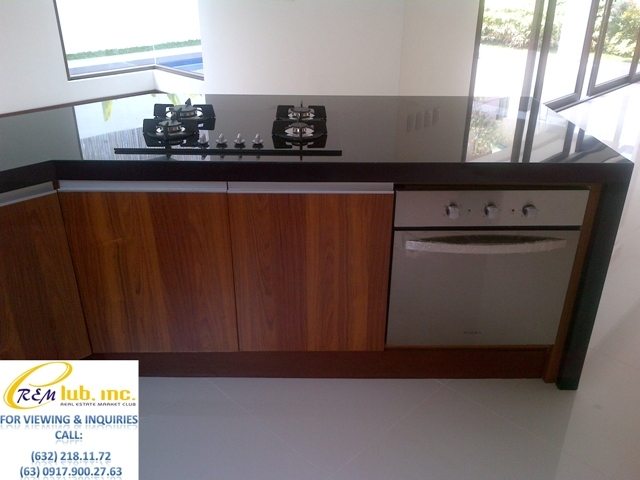 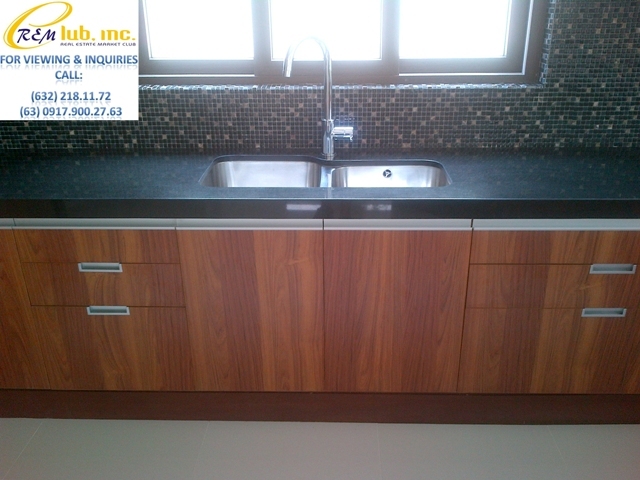 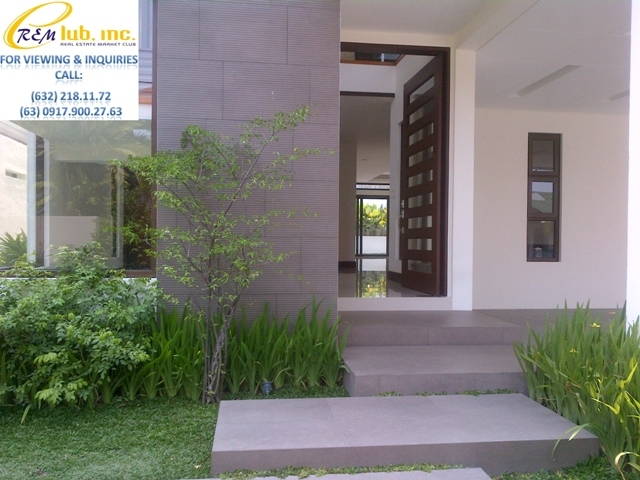 This 450sqm brand new two storey modern asian design home has 4 bedrooms, 5 toilets and bath, a 3 car garage, a guest room, maids room w/ separate toilet and bath, driver’s quarters, dirty kitchen, clean kitchen, and a swimming pool. 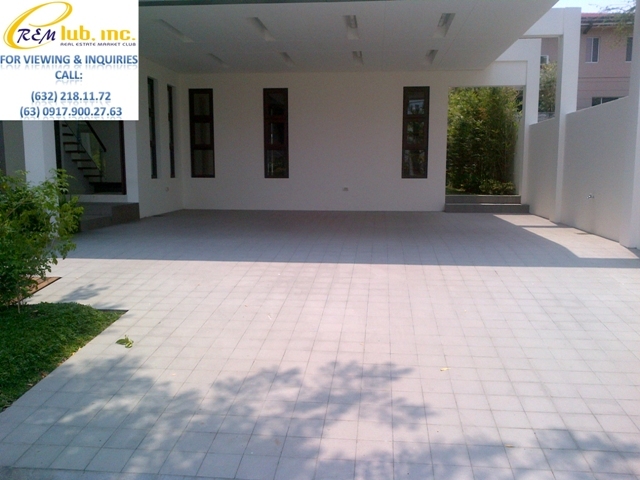 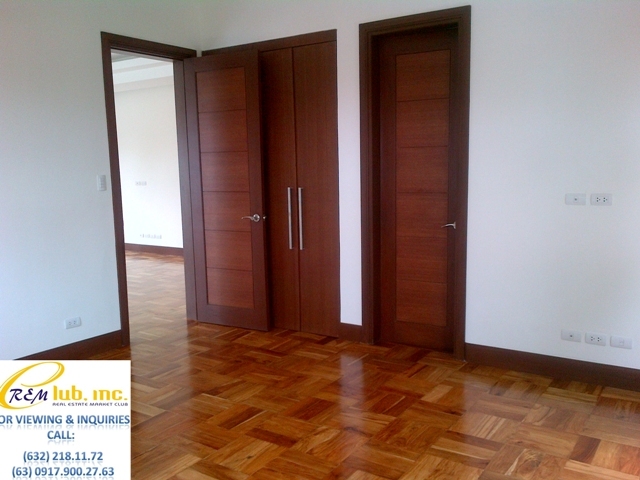 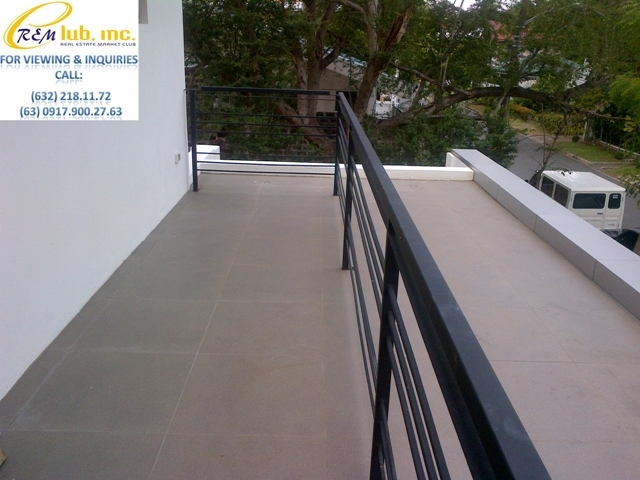 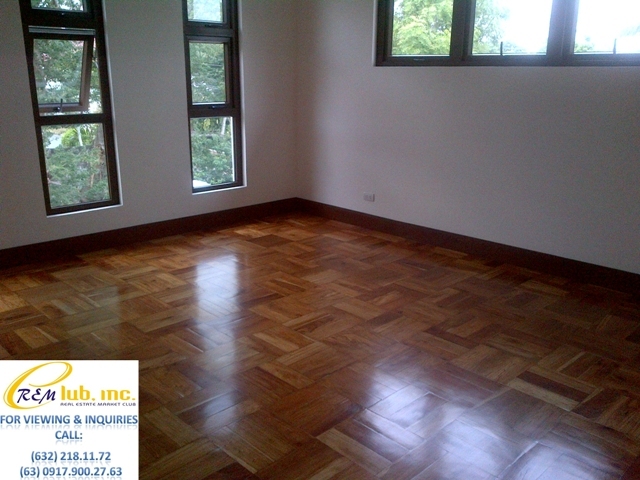 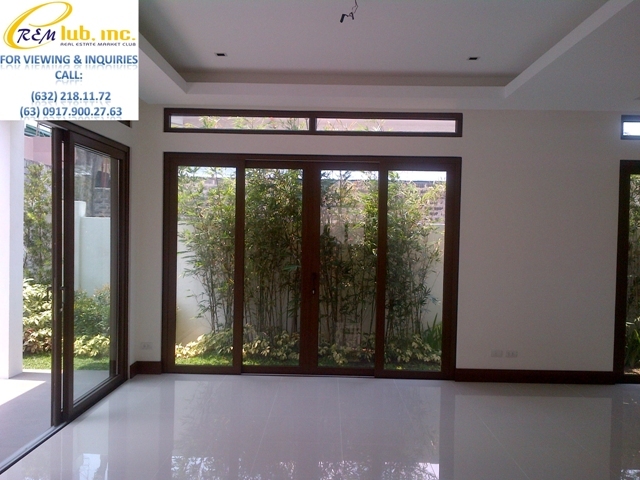 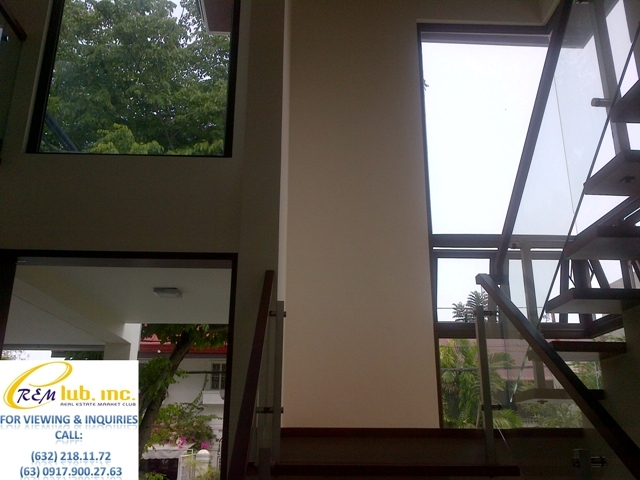 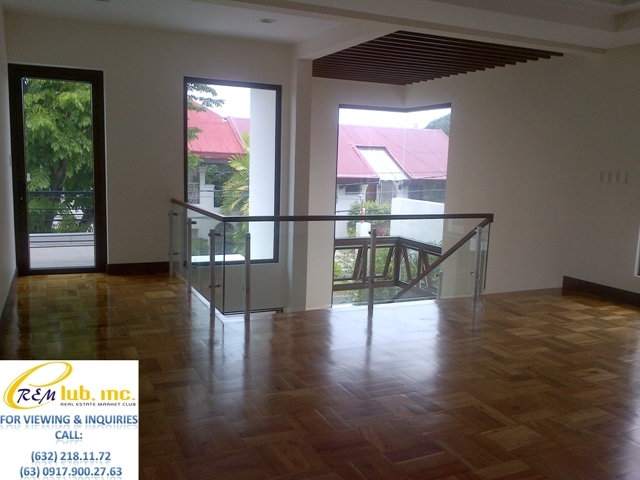 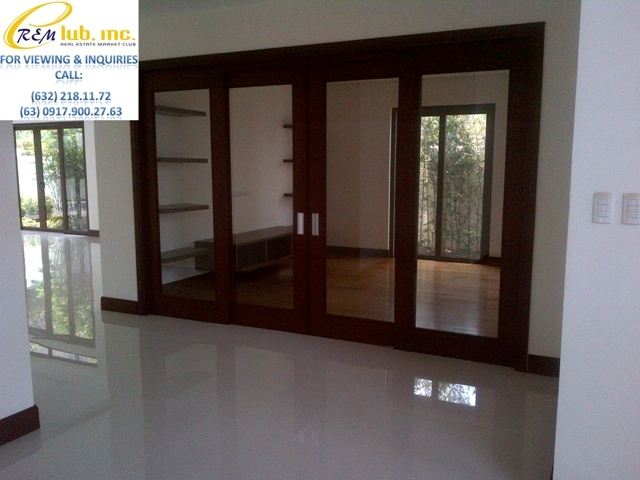 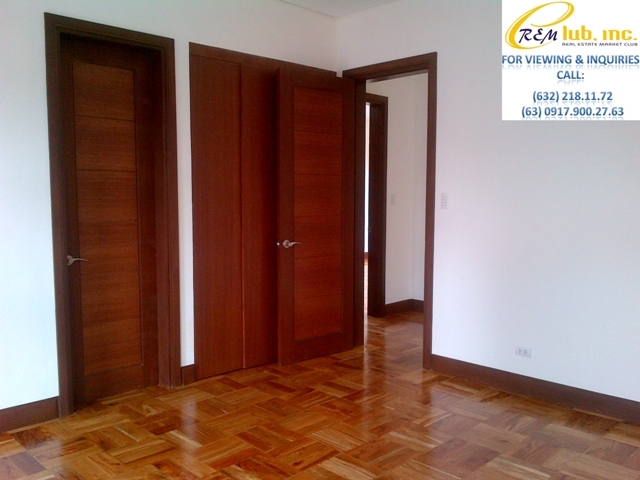 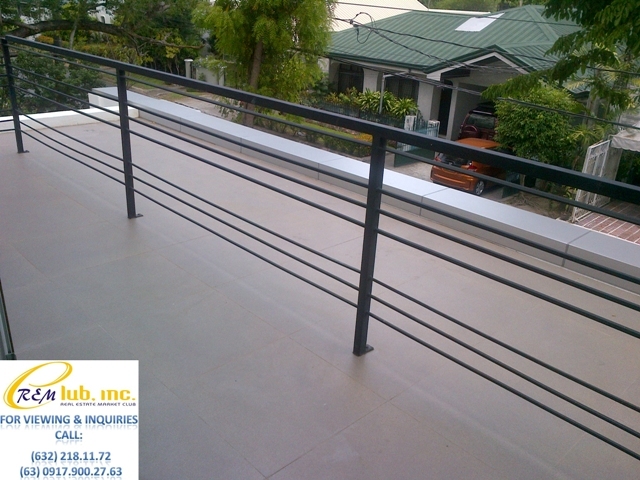 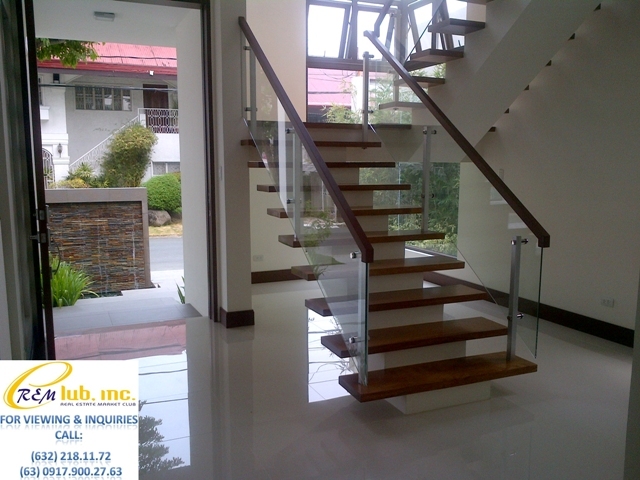 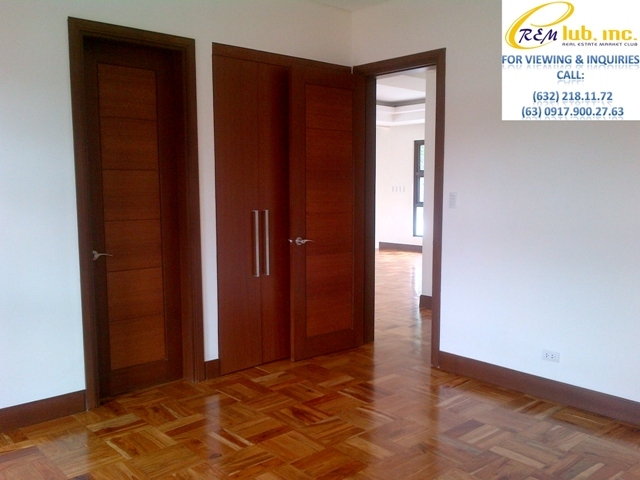 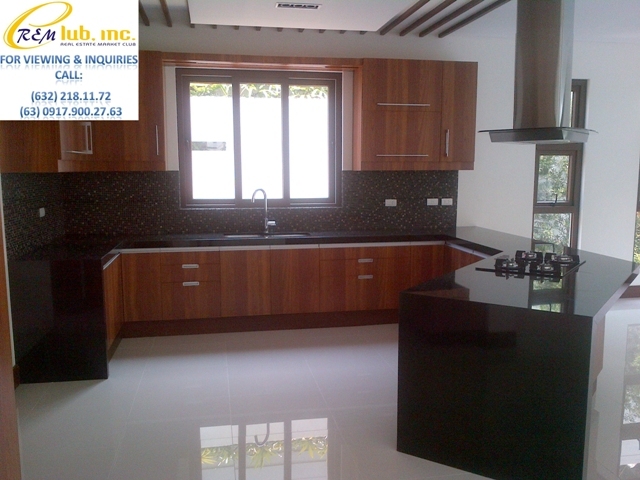 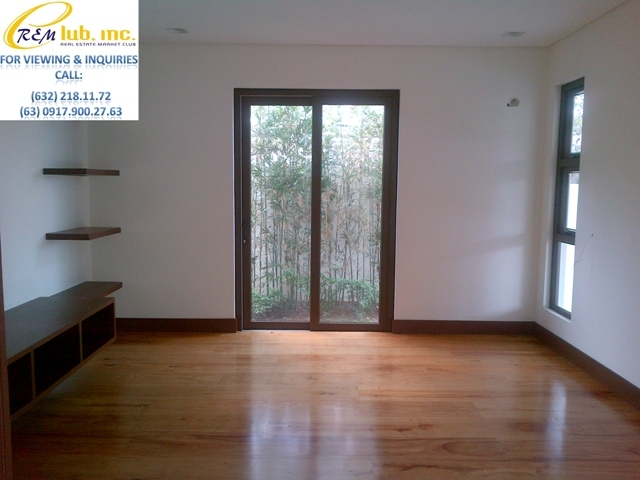 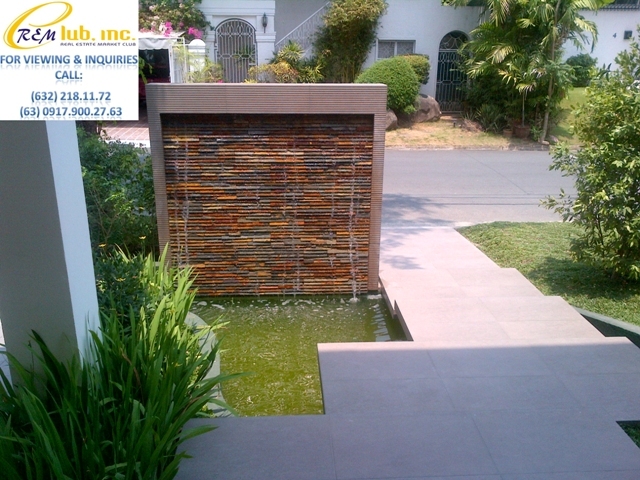 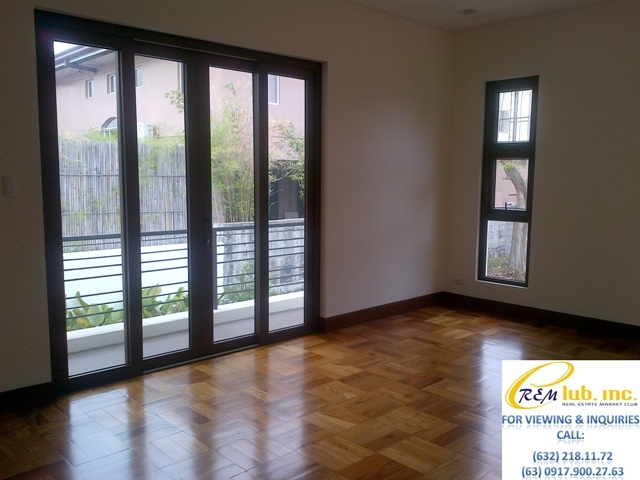 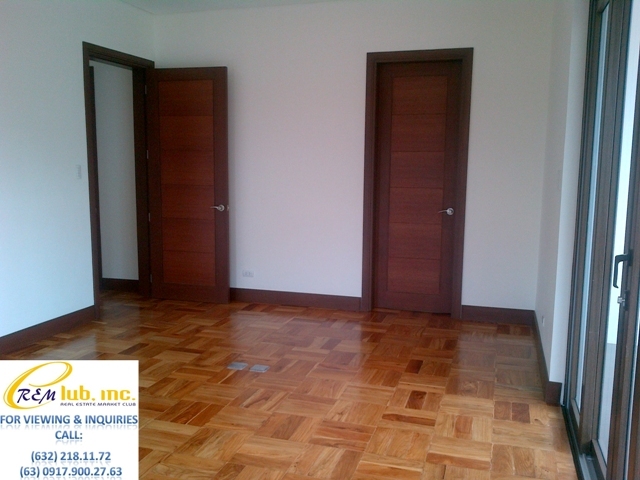 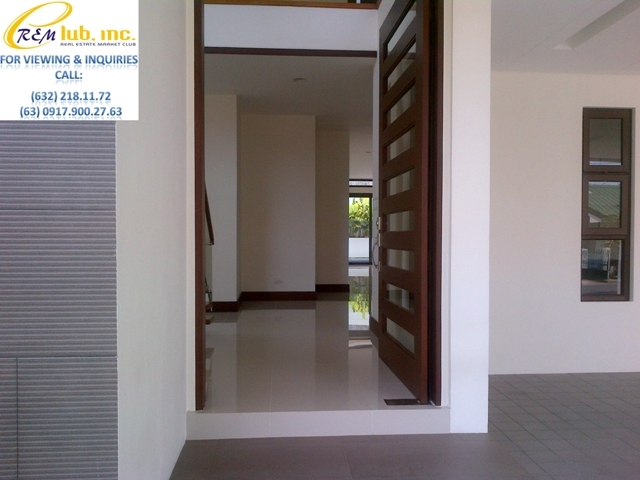 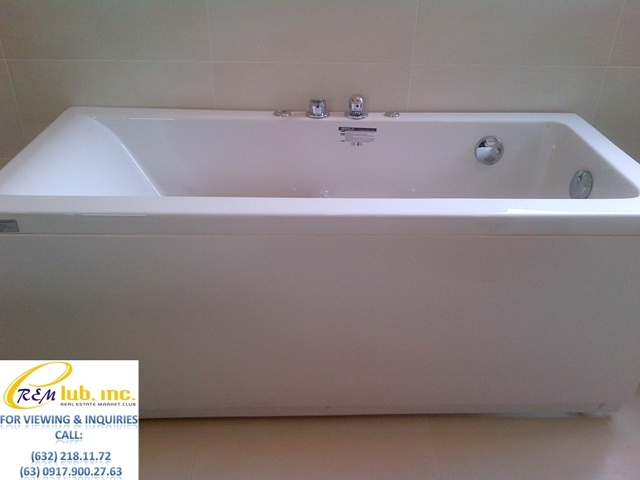 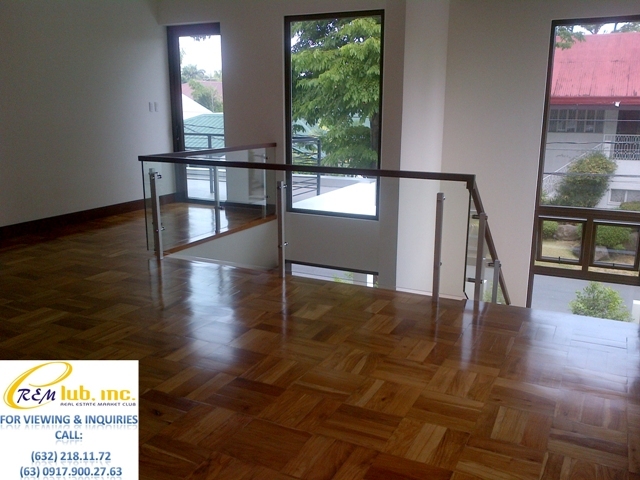 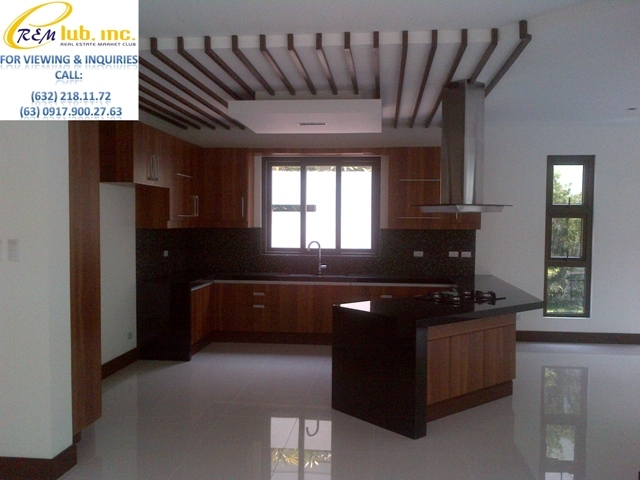 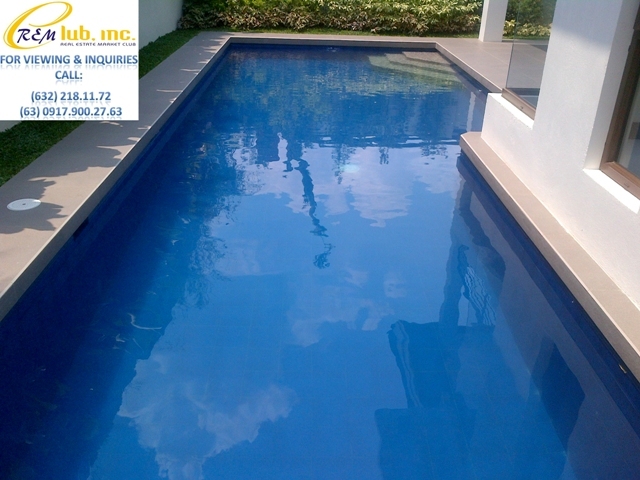 The house is located very near the Don Jesus Boulevard and is about a two minute drive from the BF Homes entrance.